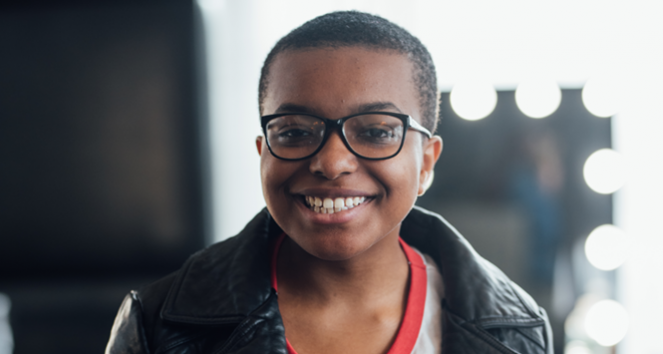 Ose Arheghan, 18, of Shaker Heights, OH, came out as queer in the eighth grade. 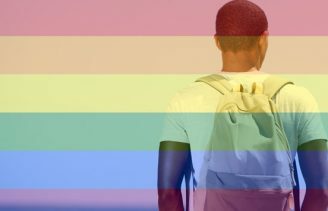 Ose (who uses the gender-neutral pronouns “they” and “them”) soon found themselves facing challenges caused by a lack of LGBTQ-friendly school resources and laws, such as the lack of an effective way to report bullying or discrimination due to one’s sexual orientation or gender identity. Realizing that these experiences were not unique, Ose started speaking out for the LGBTQ community. 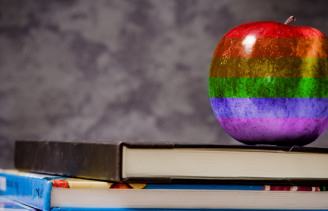 In high school, Ose ran their school’s cultural proficiency subcommittee, which advised the school administration on minority issues like LGBTQ rights. They also wrote a series for their high school newspaper titled “Diversifying Diversity,” which aimed to educate and foster acceptance by featuring students who were considered a minority for their sexual orientation, religion or gender identity. On an even larger scale, Ose has talked to legislators in the Ohio Statehouse about the need for statewide policies against LGBTQ discrimination. They have also lobbied Congress alongside Advocates for Youth (a sexual health and reproductive justice organization) to defund abstinence-only programs. For their achievements, Ose was honored by two LGBTQ organizations. GLSEN gave them the Student Advocate of the Year Award at the 2017 GLSEN Respect Awards, and the Matthew Shepard Foundation gave them the 2018 Spirit of Matthew Award. Ose now attends Ohio State University, where they are advocating for transgender rights by participating in the Diversity and Inclusion committee of the Undergraduate Student Government. They also promote LGBTQ-inclusive activism as a GLAAD Campus Ambassador. We thought Ose and their honorable work were perfect for Faces of Change! I like Twitter threads because I’m able to share my opinions like I would in natural conversation. Visit our Action Center to learn how you can make a difference at your school or community.